The Chateau d'Azay-le-Ferron is a 15th-century castle and 17th-century manor. It features a garden a la francaise and a French landscape garden dating to the 17th century, redone in the 19th and 20th century. The interior is richly furnished. 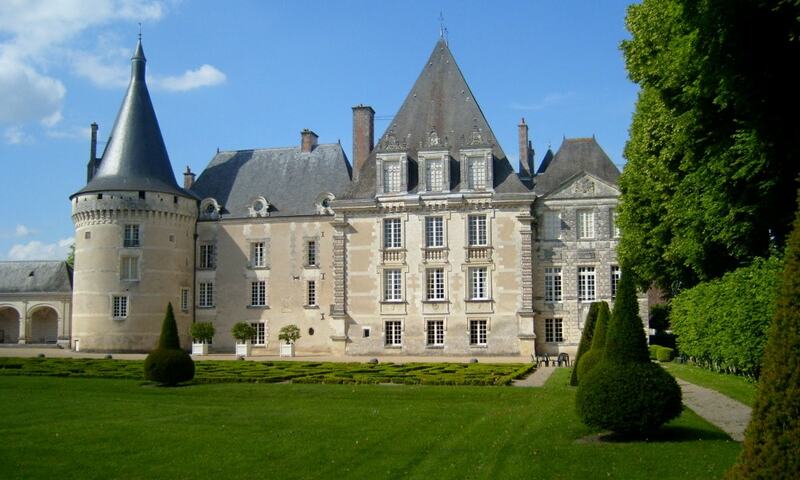 The chateau is owned by the city of Tours and is open to the public. Chateau d'Azay-le-Ferron is situated at an altitude of 111 meters.